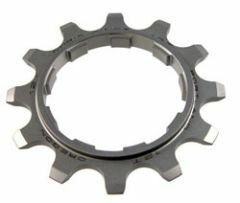 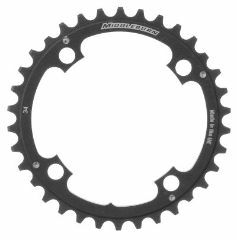 Gusset Cassette Sprocket - Single Speed Specifications: Cr-Mo Steel 1/2"x3/32" Non-skip Deep Tooth profile. 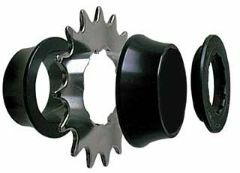 Shimano type HG compatible spline fitting. 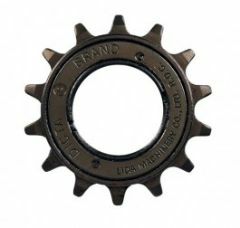 Colour: Chrome. 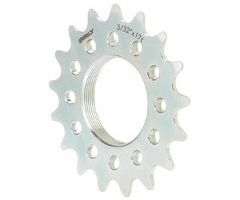 Assorted HG spacers ideal for fxed or singlespeed use. 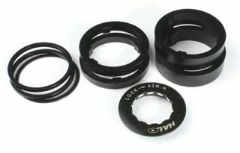 2 each of 1mm, 2.5mm, 5mm and 10mm. 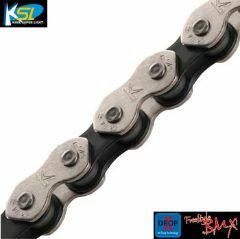 Black anodised Aluminium. 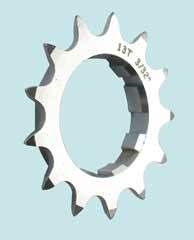 CNC Cr-Mo cogs 1/8” teeth. 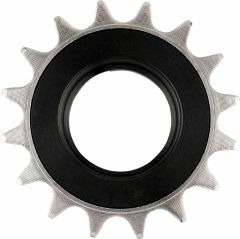 7mm wide HG type spline foot. 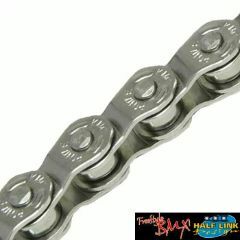 12-20T Chrome Plated. 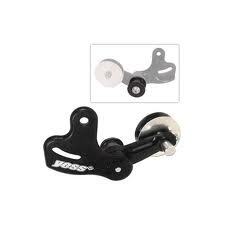 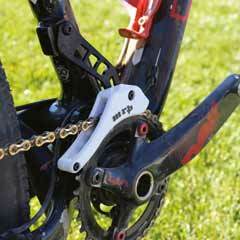 MRP 1.X SERIES FD-fit Chain Device. 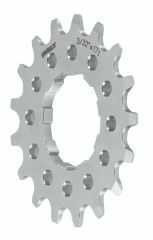 Surly Splined Single Speed Cog 3/32"